Loved this article on thank-you notes. I remember looking forward to writing my thank-you notes for my wedding, eight years ago now. Last week I wrote a thank-you note to a local hotel for hosting my work colleagues and myself at a wonderful afternoon tea. And just this past Saturday I wrote a thank-you note to the staff of a local restaurant, who found my cell phone when I forgot it at one of their tables. 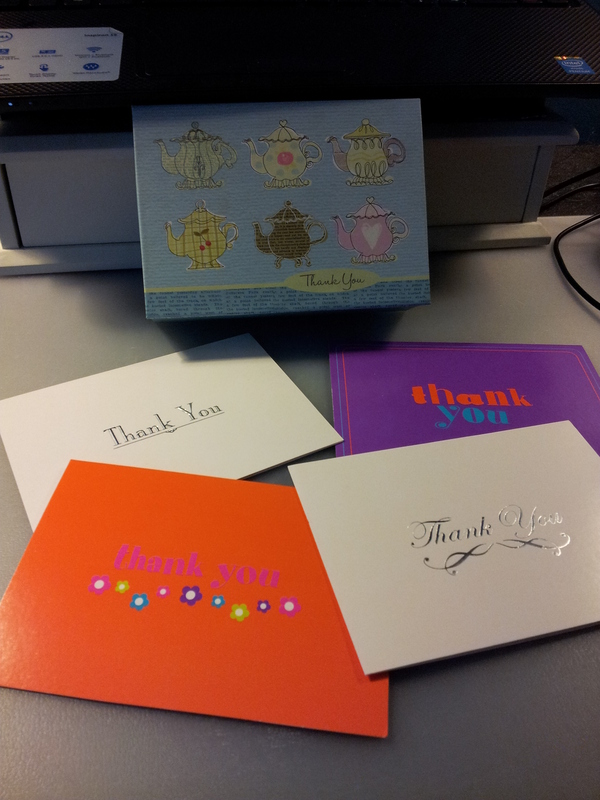 Saying thank you is important. 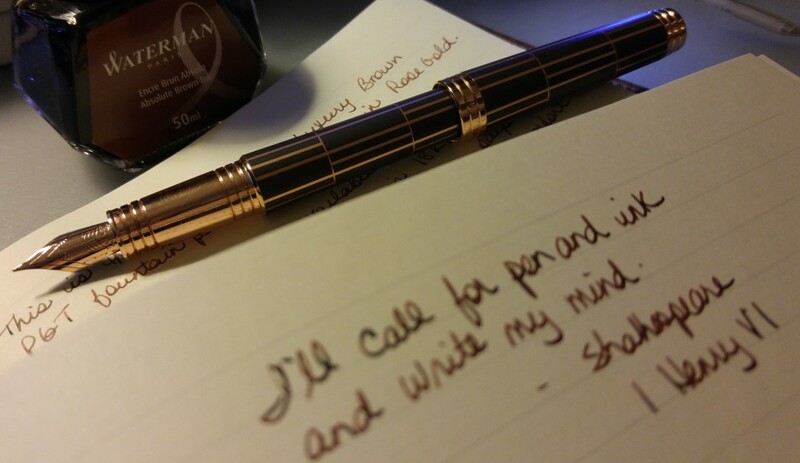 Writing it is a lasting sentiment that people will remember. You can get lost for hours in this interactive exhibit. I especially love the Note Closet featured in The Ultimate Piece of Office Furniture; now that’s an index! Enjoy! 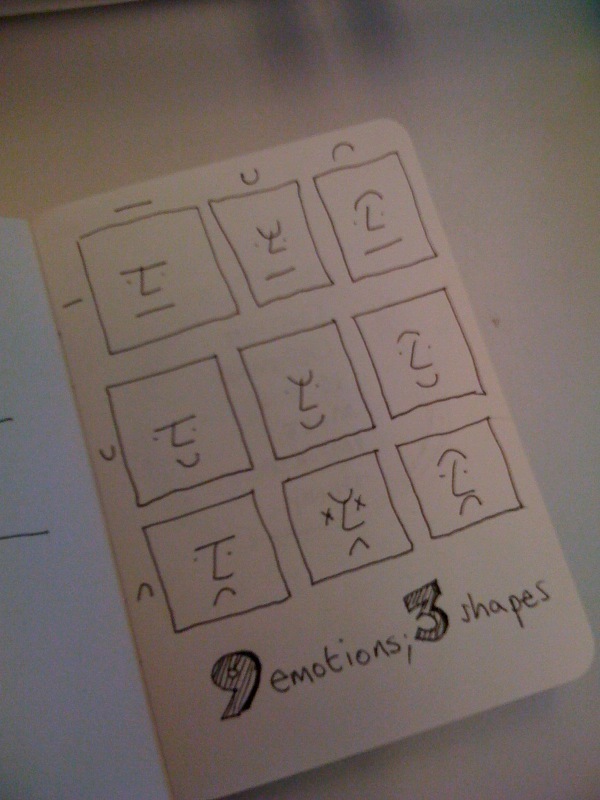 I came across this article on Visual Notetaking from 2010 and I was intrigued by the “lovely wee notebook” the author received during sessions at SXSW 2010 (I believe this stands for South by Southwest festival). Her pictures of the notebook and the description of the course are very interesting. I especially enjoyed the grid of nine squares showing 9 emotions with just 3 shapes.